Who Is The Bagpipe Guy? Have You Ever Dreamed of Playing the Bagpipes! 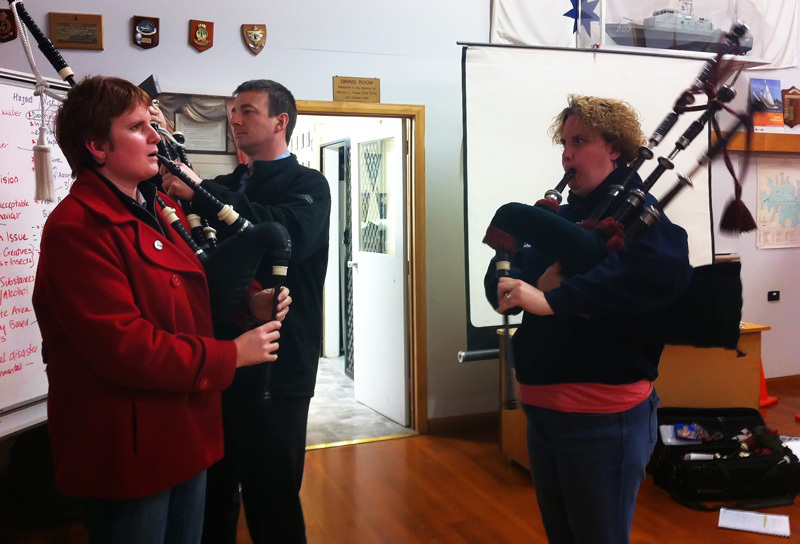 I am an accredited Highland Bagpipes tutor with the Australian College of Piping and have been teaching bagpipes for pipe bands, individuals and at Adult Education for over 20 years. I have had students, new to music, begin learning from ages 7 to 65, so if you’ve ever wanted to learn, but didn’t know where to start, now you do! I have been teaching bagpipes to students aged 7 to 70.